Opposition MP Ratu Tevita Navurelevu is calling on government to provide more development in the Northern Division especially in Labasa town. 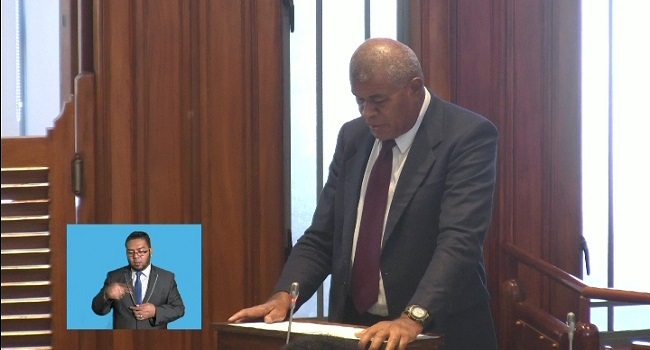 While making his maiden speech in parliament, Navurelevu highlighted the need for more commercial development. Navurelevu says a new master plan is needed to further develop Labasa. Navurelevu also highlighted the need for relocation of the market and bus stand as the site at present is very congested.